Update July 20th: In the latest startlist a few names have been removed. I have crossed them out in the predictions table below. The Course Rating for IM Canada is – 03:36. IM Canada is a P-2000 race. 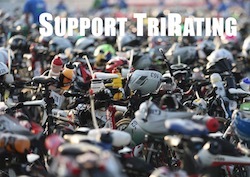 It will be an MPRO-only race and has a total prize purse of 50.000 US$. 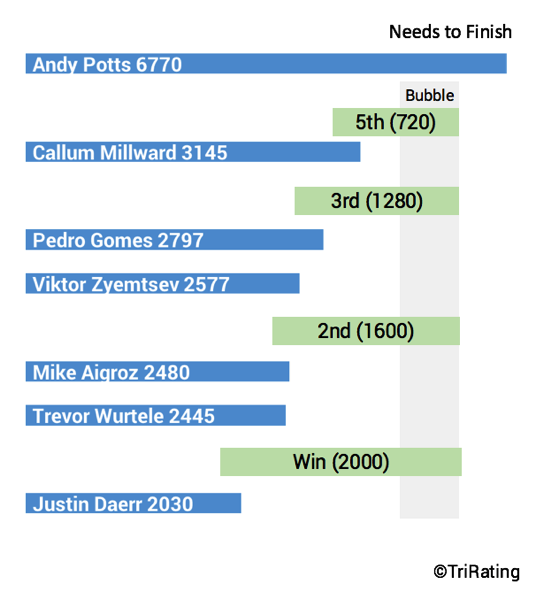 Andy Potts still needs his validation race, while Michael Weiss (not shown) is already safe and unlikely to race.